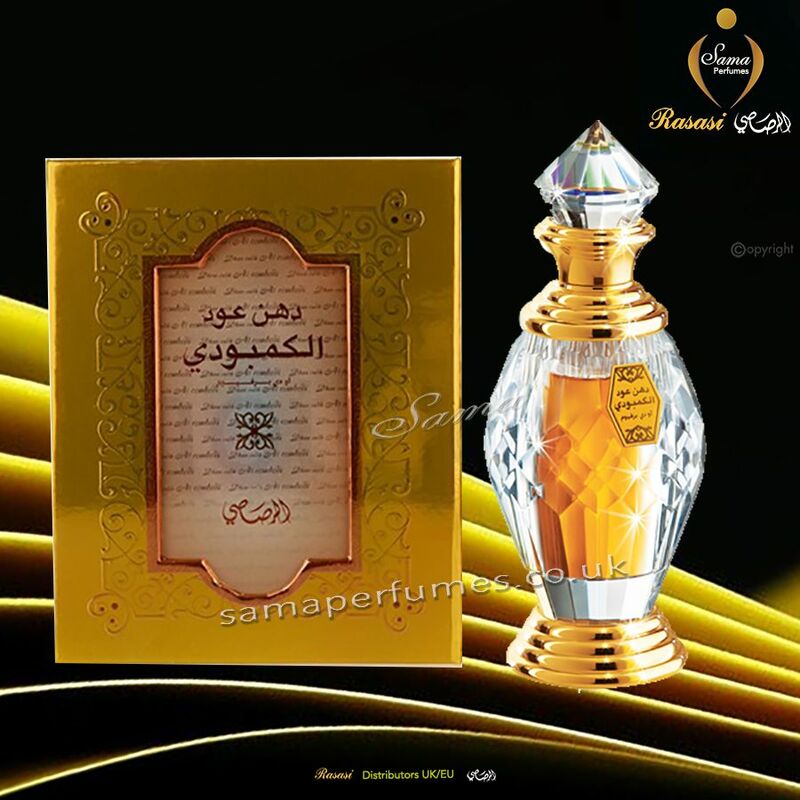 Dhanoudh al combodi is a timeless classic created to convey the incredible pleasures of high quality oudh. 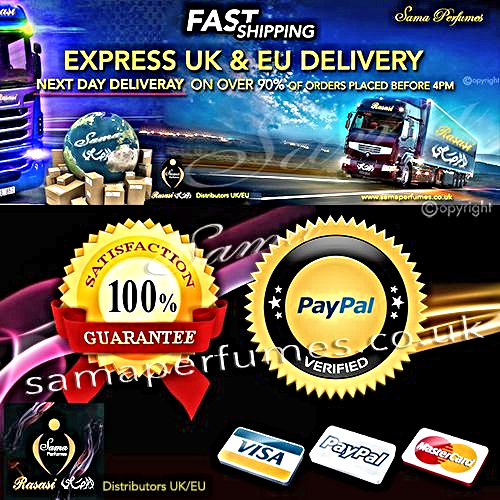 This futuristic perfume will permeate your innermost senses, pep up your vitality, arouse your passions, inspire your aspirations and will lift you to the pinnacle of majesty. It will provide subtle sensuality by conjuring up fresh & woody sensations. The discreet style of crystal bottle with exclusive cuts is marked by fine craftsmanship which unfold an exciting new dimension and will appeal to a person with sophisticated tastes. The stunning metal base and shoulder matches the sparkle and gleam of the crystal cuts. The modish profile of the bottle is bound to capture the imagination of the astute consumer. The packaging creates the rational image of freshness, clarity and transparency of a new creation. The liveliness of colors accentuates the harmonious and visual effects of exclusivity. Dhanoudh al combodi occupies an exclusive forte and offers a synchronization of ethnic scents that will take the wearer on a flight towards fantasy. It is the soft confluence of tradition and modernity which is destined to evoke fond memories. The fragrance is refined composition which is boasted by the presence of exotic oudh from Cambodia. 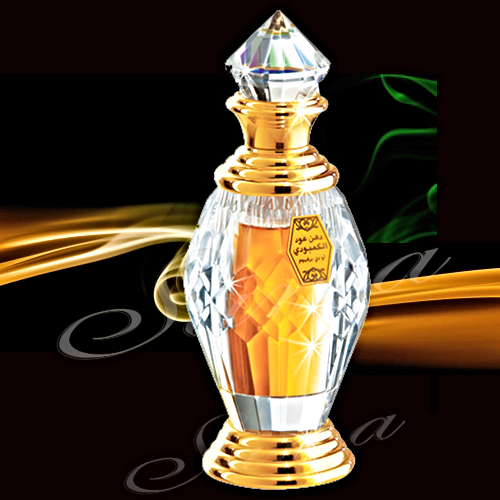 It has been blended in an extremely balanced proportion so that the essence of Arabic style can be caught in a whiff. 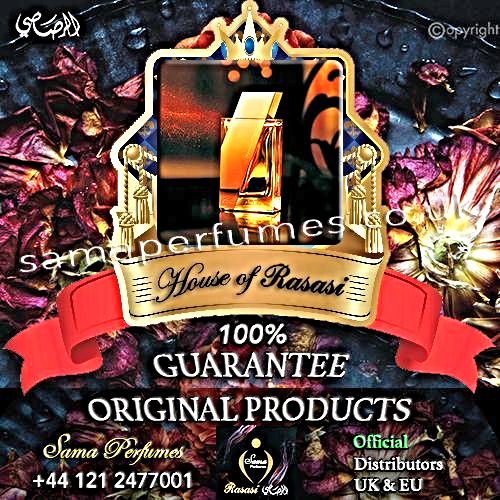 The woody top, heart and base notes flow in perfect harmony and exult the exuberant sensuality of the sensational oudh. The exihilarating accords linger on to create a distinctive image and promote individuality.